At Chickamauga, his division of the XIV Corps formed part of the command of General George (The Rock of Chickamauga) Thomas. During the battle of Chattanooga, it was one of the divisions that charged up Missionary Ridge. 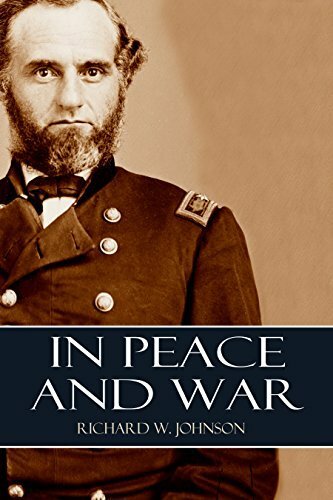 Richard Johnson tells the story of his service out west and in the American Civil War, his proximity to great generals, his visits with Abraham Lincoln, and his severe wounding at the battle of New Hope Church (May 28, 1864). He discusses Grant, Sherman, Thomas and others with whom he served.